The American Sephardi Federation has scheduled three programs from Sunday, May 2-Tuesday, May 4. 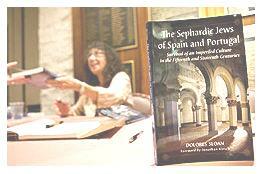 A lecture on this book, along with a sale and signing, will feature authors Sílvia Planas and Manuel Forcano. 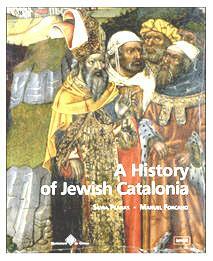 This beautifully illustrated book traces the rich and fertile history of the Jews in Catalonia from the time of the late Roman Empire and the Early Middle Ages, until the drastic decree of expulsion by the Catholic Monarchs. It captures their wedding songs, the smells from their cooking pots, and reconstructs the soaring intellectual edifice they created despite the difficulties of a daily life fraught with religious persecution and social degradation. Fee: ASF members/students, free; others $5. It will take place at the Center for Jewish History, 15 West 16th Street, NYC. Reservations requested. 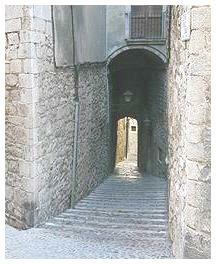 Thousands of Iberian Jews went “underground” at the time of the Inquisition and the expulsion from Spain. They dispersed across Europe, across the ocean to South America and the Caribbean, to North Africa and the Middle East. With tremendous tenacity, they preserved their heritage, married among themselves, and passed it down from generation to generation. Gloria Mound, Director of the Casa Shalom-Institute for Anusim Studies in Israel, will illuminate their fascinating history, their presence in the Caribbean and in European countries, as well as previously unsuspected links with French Huguenots. Fee: ASF members/students, $5; others $10. It will take place at the Center for Jewish History, 15 West 16th Street, NYC. Reservations requested. 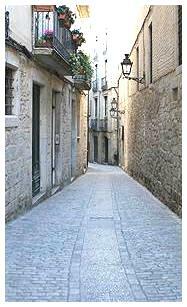 Manuel Forcano, PhD (Semitic Philology), poet and essayist, will offer a Catalan perspective on Jewish culture as reflected in the writings of the great 19th and 20th century Catalan authors. 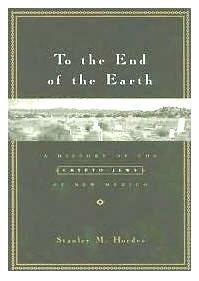 Offering rich passages from the literature, Dr. Forcano will guide us from the negative stereotypes of the 19th century, through the fascination with Israel as both a religious and political inspiration, and the Bible and the Talmud as references, to the emergence of a modern, nuanced view of the place of Jewish culture in Catalonia. The program is in collaboration with and the support of NYU’s Catalan Center and the European Institute of the Mediterranean. Fee: no charge. It will take place at the King Juan Carlos Center, 53 Washington Square South (bet. Sullivan & Thompson Streets). Reservations requested. The Yiddish Book Center (Amherst, Massachusetts) sends out periodic newsletters on books and events. The latest update, just received by Tracing the Tribe, has several interesting items, particularly a Yiddish book on a Saskatchewan farming community and an update on the Hania, Crete synagogue fire and attempts at rebuilding its destroyed library. Learning how our ancestors lived is key to understanding who they were and how they coped with local conditions. When, in 1911, Michael Usiskin arrived in the Jewish settlement of Edenbridge, in northeastern Saskatchewan, he and the other pioneers struggled. Weather conditions, isolation and other factors contributed to their attempt to form Jewish cultural life. 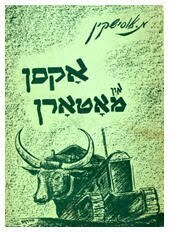 He recorded this life in his 1945 Yiddish book, Oksn un motorn (Oxen and Tractors). Readers may remember the devasting fire at the Hania, Crete synagogue that destroyed its library. Many people have already donated books to rebuild that important resource. 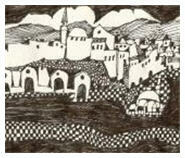 The drawing at left is part of director Nikos Stravroulakis’ drawing of the town. 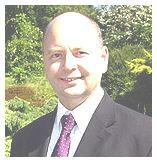 Click here to read the thank you message from Stavroulakis and his staff. Read the names of those who donated books and see an interactive map, as well as a list of books they still need. Subscribe to the National Yiddish Book Center’s newsletter.